The Steve Bauer Classic presented by St. David’s Hydroponics is ecstatic to announce a growing list of supporters for the Ontario Cup race on Saturday May 21st. 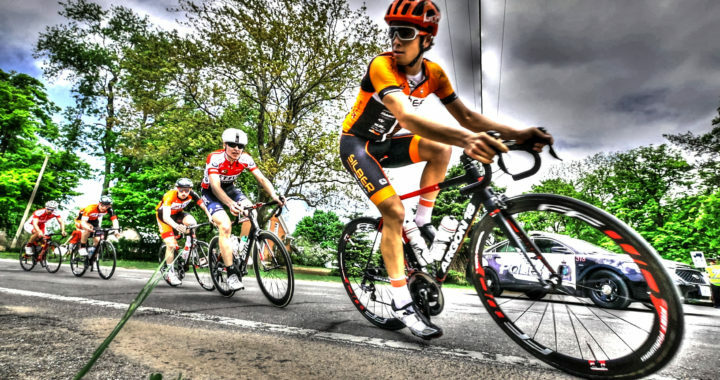 “Since we partnered with the St. Catharines Cycling Club and rebranded the Classic the contribution from local businesses in Niagara and further reaching in Ontario has been impressive” said Bauer. “We are proud to provide a rich product prize list for the riders in addition to the $5600 plus cash purse due to the generosity of our sponsors”. St. Davids Hydroponics – Premium Greenhouse Grown Vegetables specializing in bell peppers and eggplants. Auto FX Graphics & Designs – Official signage and banner production specialized in marketing applications. Supporting cycling events in the Niagara for over 15 years. The Humberview Group – Applewood Auto providing Cadillacs as lead and official vehicles of the race caravan. Lignam Bicycle Company – #onthewall mounted beautiful handcrafted furniture for your bike. D’Ornella’s Bike Shop – Proven resource in servicing client cyclists and the club membership with the name shop located in Scarborough. We thank everyone that has joined us in building the success of the Steve Bauer Classic presented by St. Davids Hydroponics including our local venue partners; the Town of Pelham, The Niagara Regional Police and Bissells Hideaway. Register Now – for the Steve Bauer Classic presented by St. Davids Hydroponics. Online registrations close Thursday May 19 at midnight. No registration the day of. ← Tech Guide is out!